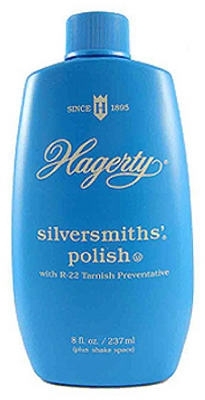 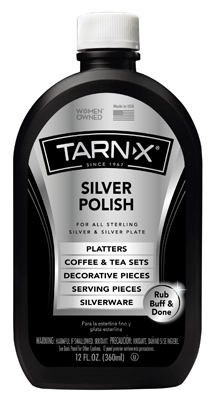 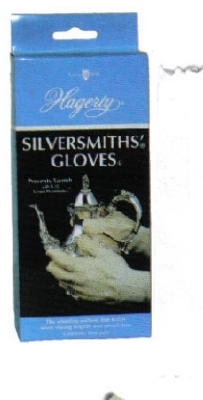 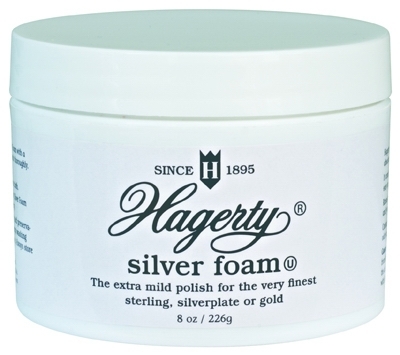 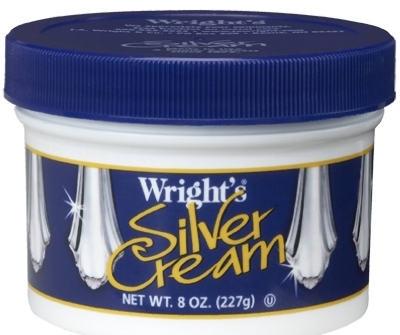 Silver Cream Tarnish Remover, 8-oz. 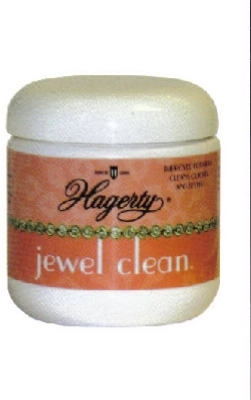 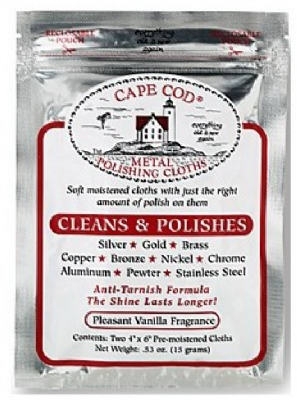 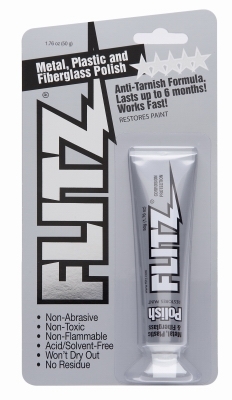 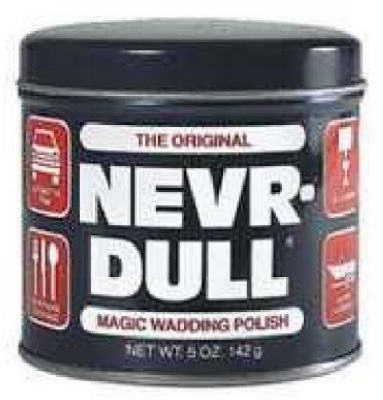 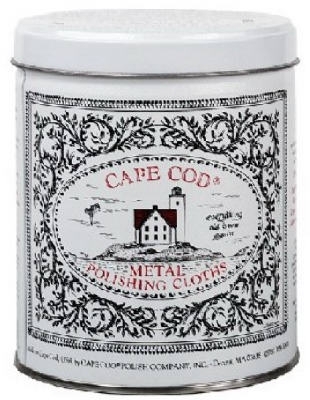 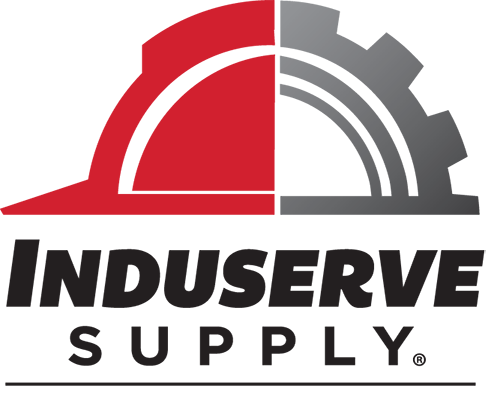 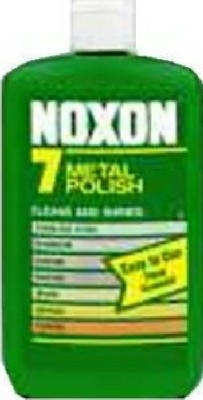 Metal Polish & Fiberglass Cleaner, 3.4-oz. 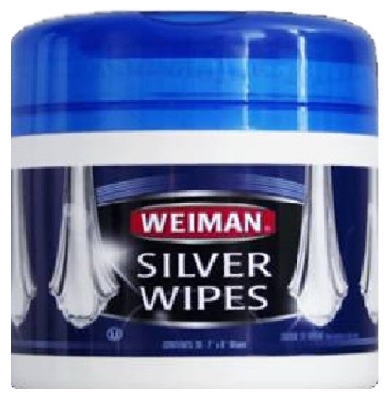 Cook Top Quick Wipes, 30-Ct.